The i30+ is built with a 2.0” screen in, which helps you adjust the setting of camera and play back the videos and photos you just captured anytime anywhere. 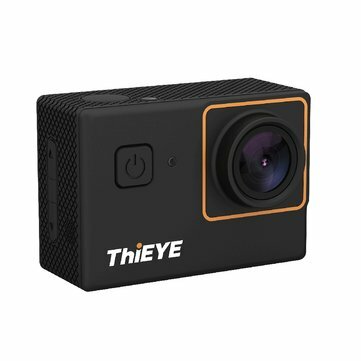 Record 1080P 30fps high-resolution video and support looping recording. Equipped with a professional IP68 waterproof housing, the waterproof level is up to 197 feet (60 meters) with waterproof case. Form a changing scene by taking a continuous photos at the interval of 2/3/5/10/30/60s. Handy for its weight is only 57g and the size is ultra small (L: 58mm W: 40.5mm D: 25mm). You can slip your i30 Edge into your pocket. Simple mounts with creative ideas make great fun. It is compatible with all our mounts for attachment to the helmet, bike, backpacks, wrist, etc. or family via social medias.